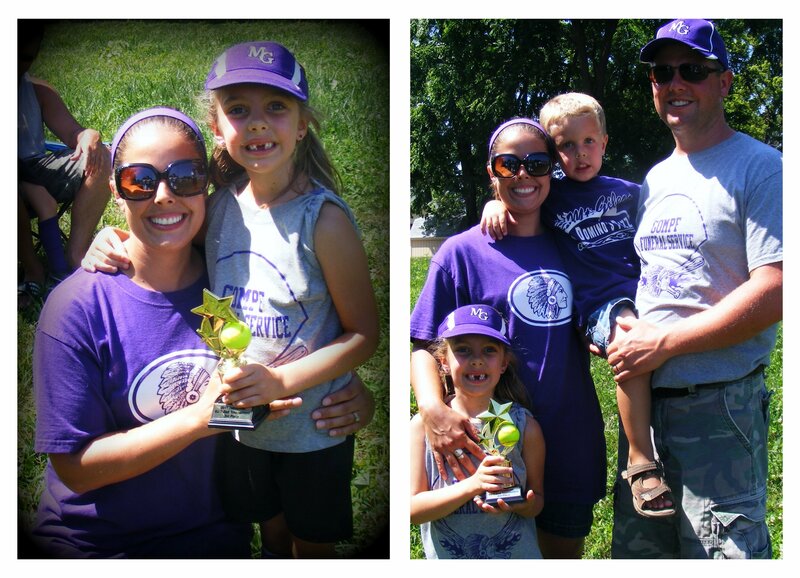 This year was Grace's 2nd year playing T-Ball. 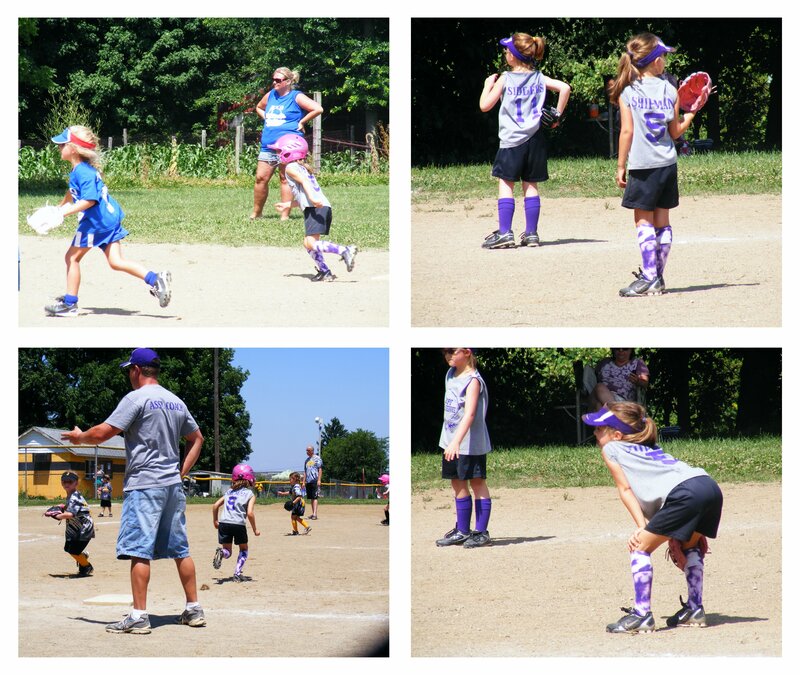 It was so much fun to see how far she had come in learning the skills of the game. 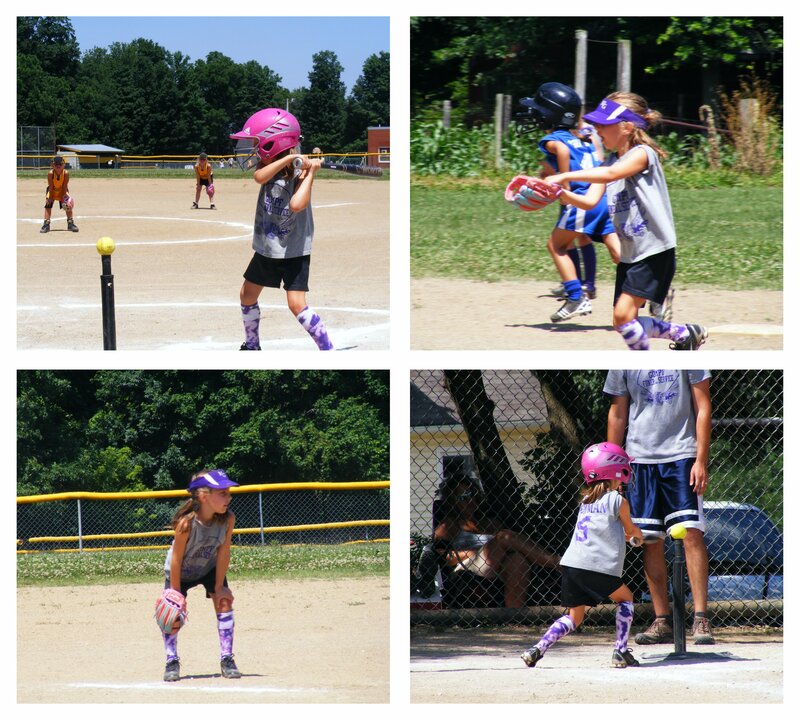 She is such a good little ball player!! We had an amazing season this year. 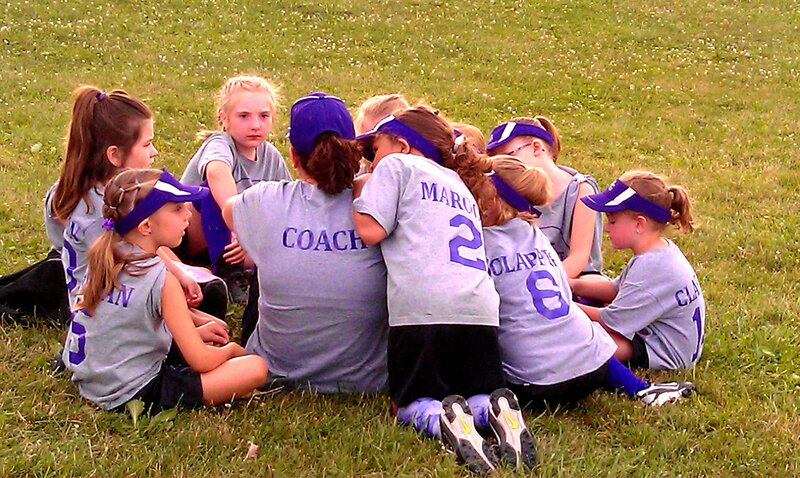 but those girls played their little hearts out...even playing 2 games in one night. The second of which went 8 long innings. 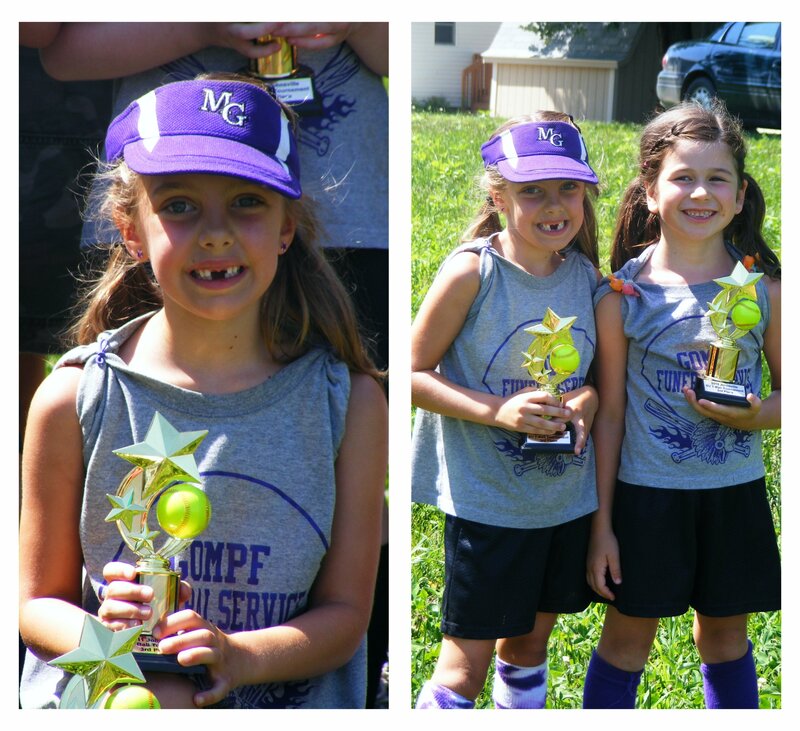 Grace had so much fun playing ball with her best friend Guinevere. 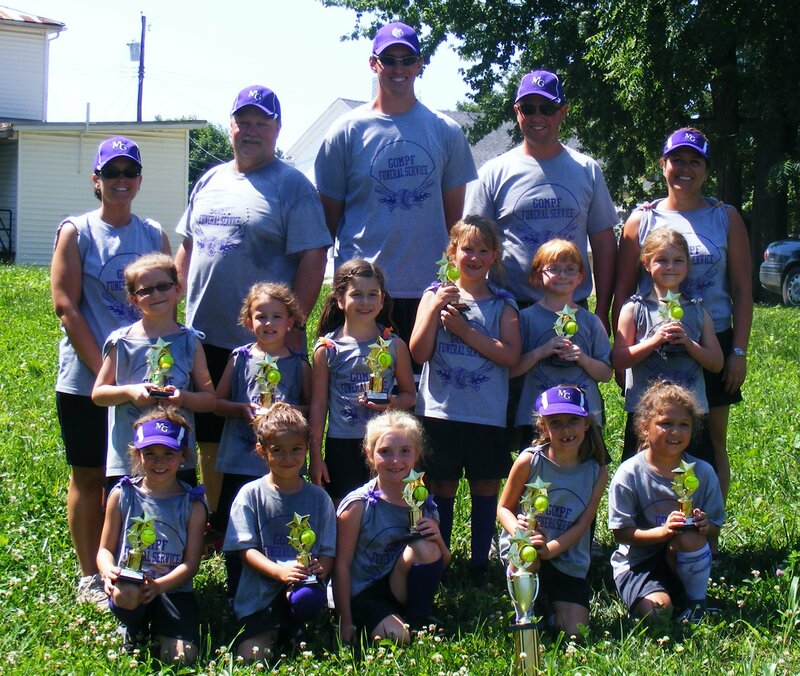 Isn't that a good looking group of girls! 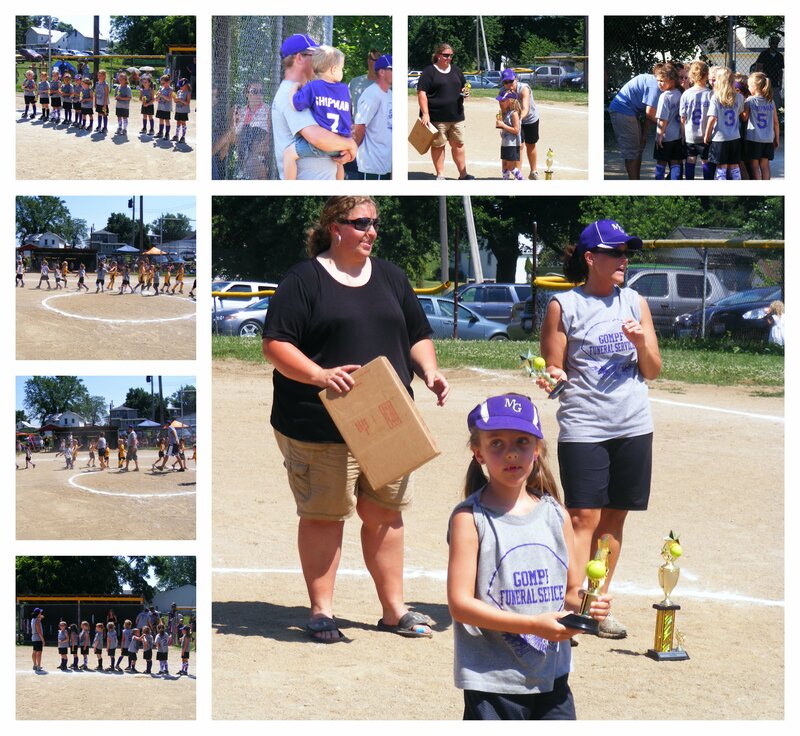 Awesome job girls. We're all very proud of you!